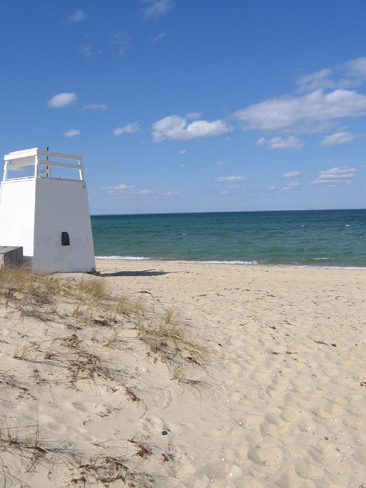 We are located on Martha's Vineyard and look forward to hearing from you. If you have a custom request for a watch not currently in our line please feel free to contact us. All of our timepieces are handmade and made to order.